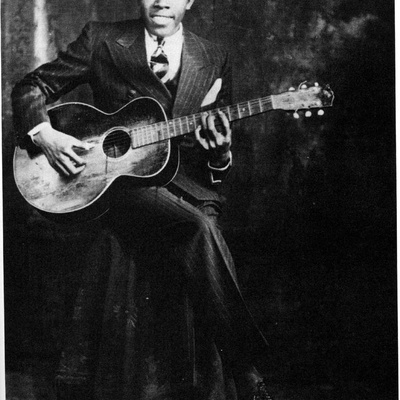 There are several people by the name Robert Johnson: (1) Robert Johnson (1911-1938) was an American blues singer, guitarist, and songwriter, among the most famous of Delta blues musicians. His landmark recordings from 1936–1937 display a remarkable combination of singing, guitar skills, and songwriting talent that have influenced generations of musicians. Johnson's shadowy, poorly documented life and death at age 27 have given rise to much legend.